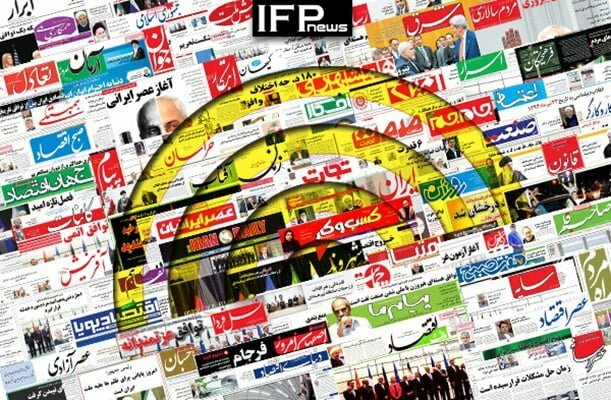 IFP has taken a look at the front pages of Iranian newspapers on Wednesday, December 5, 2018, and picked headlines from 15 of them. IFP has simply translated the headlines and does not vouch for their accuracy. The top story in all papers today was President Hassan Rouhani’s remarks on the national students’ day in Semnan province. Also a top story was Ayatollah Seyyed Ali Khamenei’s criticism of the law that bans the employment of retired executives, which has prompted many officials to ask for waivers from the Leader. The decision by French President Emmanuel Macron to give in to the demands of Yellow Vest protesters also received great coverage.